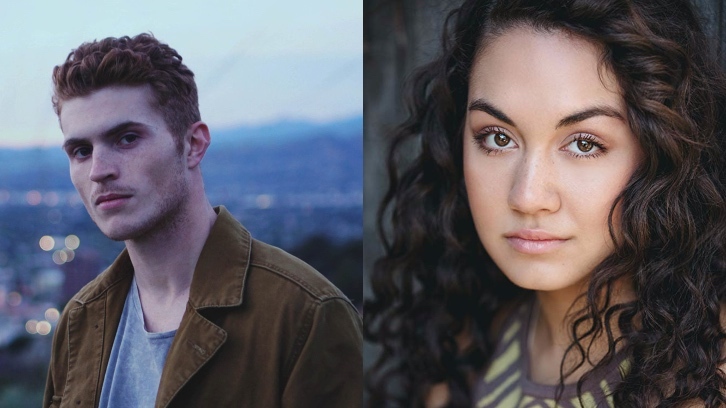 Jake Austin Walker (Rectify, Five Points) and Meg DeLacy (The Fosters, Zac and Mia, Recovery Road) have joined the cast of Stargirl per Deadline. It is not mentioned if these are series regular or recurring roles. DeLacy will take on the role of Cindy Burman whilst Walker has been cast in an undisclosed role. Cindy Burman is Blue Valley High's most popular student… and it's most feared. Secretly the daughter of Dragon King (Nelson Lee), a longtime enemy of the Justice Society of America, Cindy is determined to follow in her father's footsteps. Geoff Johns will pen the premiere episode and serve as the showrunner for the upcoming DC Universe live-action series of which is inspired by his late sister. Walker and DeLacy join previously announced cast members Luke Wilson, Anjelika Washington, Yvette Monreal, Christopher James Baker, Joel McHale, Lou Ferrigno Jr., Brian Stapf, Henry Thomas, Joy Osmanski, Neil Hopkins, Nelson Lee and Brec Bassinger.